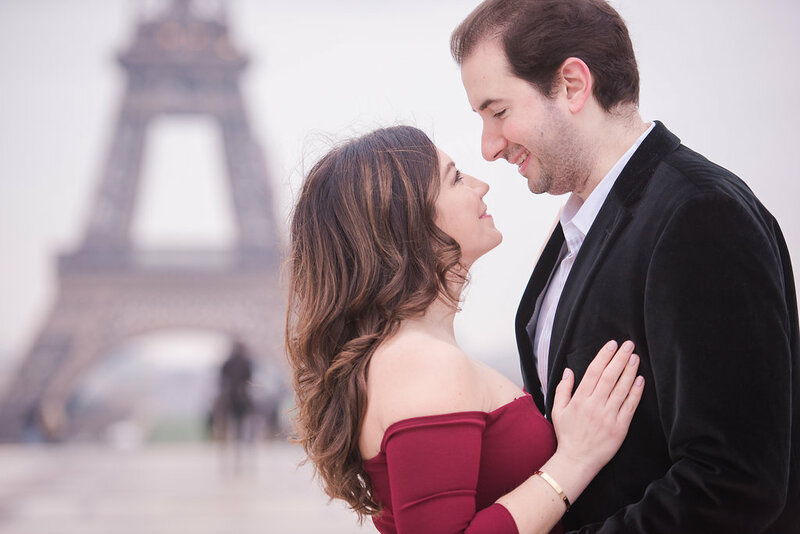 We love seeing our clients return, especially when it’s to photograph such a momentous occasion! 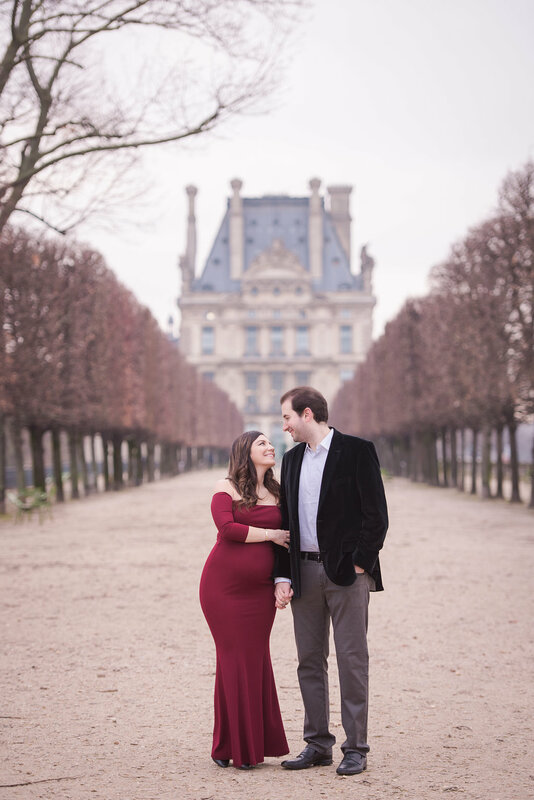 I captured Eleni & Evan’s first visit to Paris a few years prior, and I was so excited when they told me they were coming back for a babymoon! 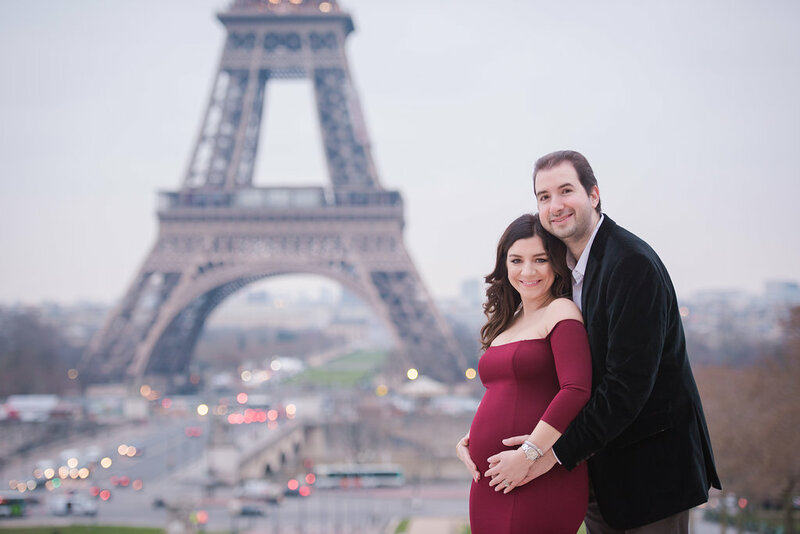 I hope to get to meet their sweet baby, next time!